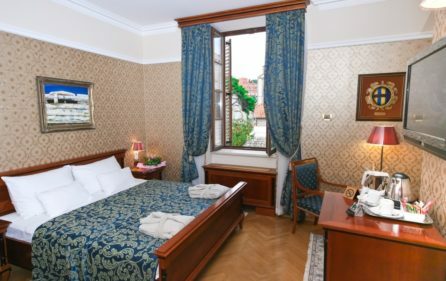 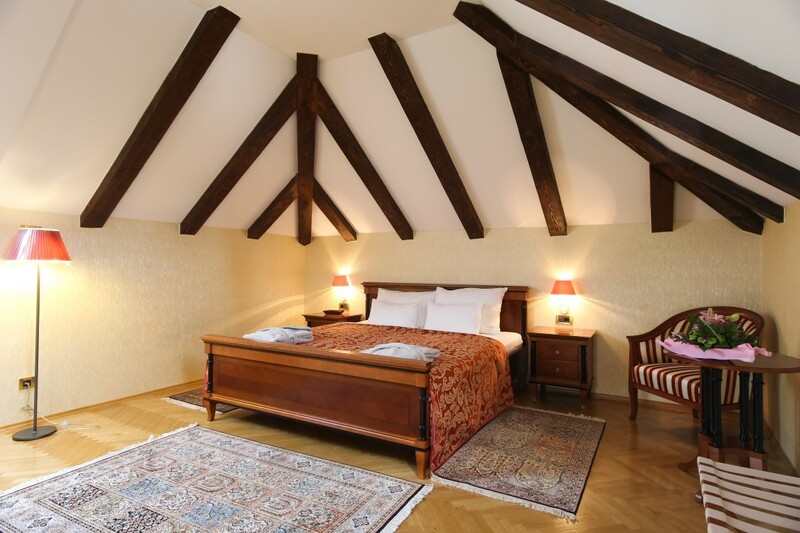 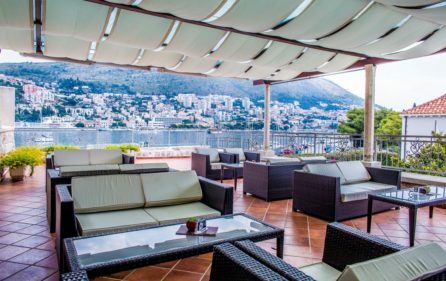 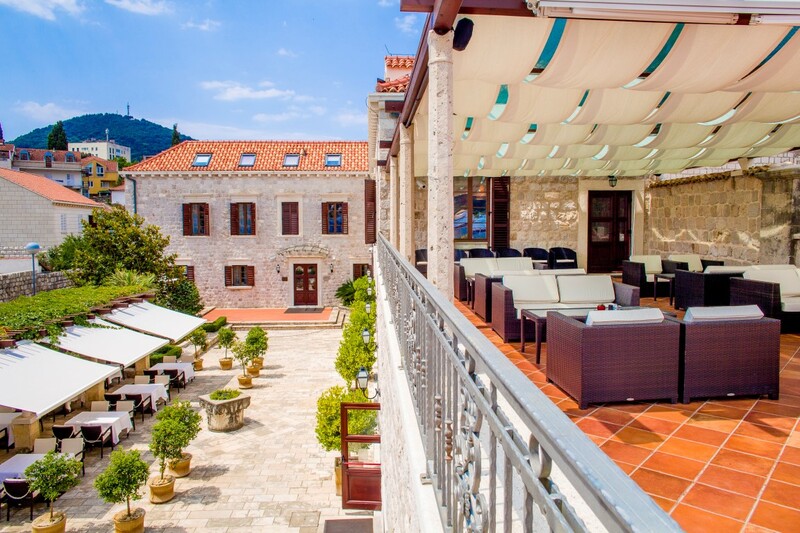 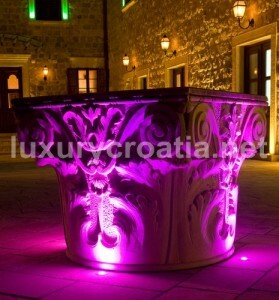 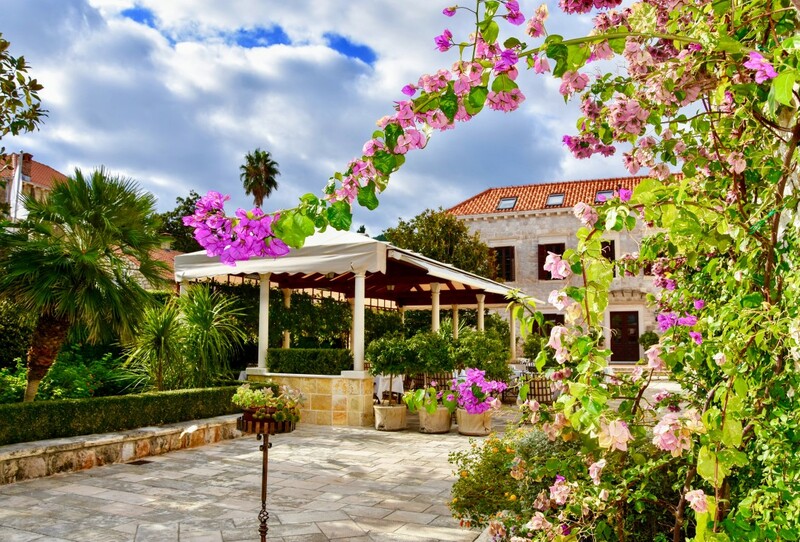 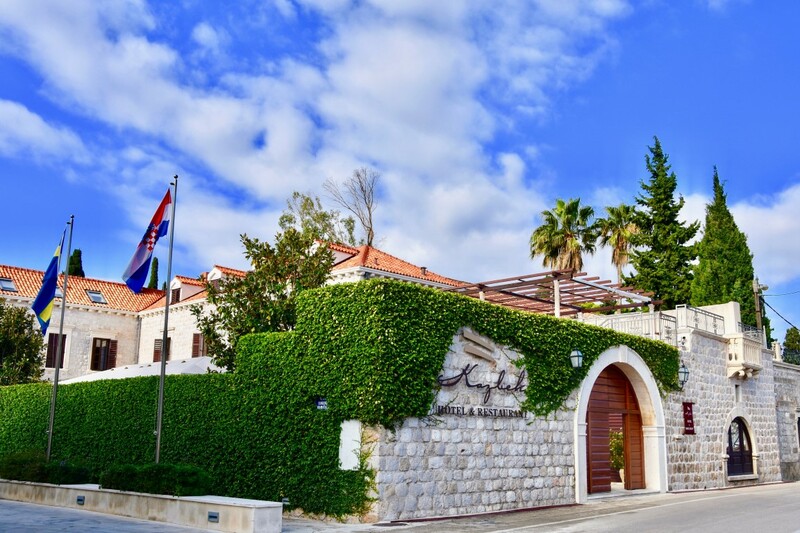 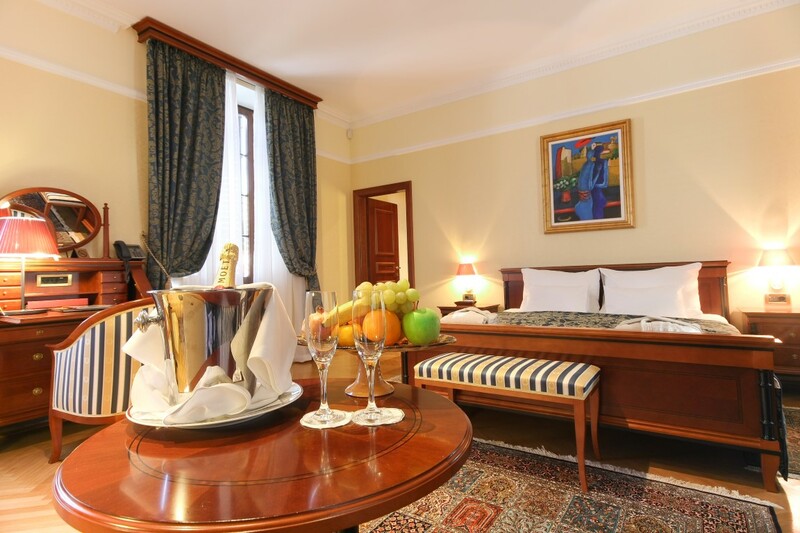 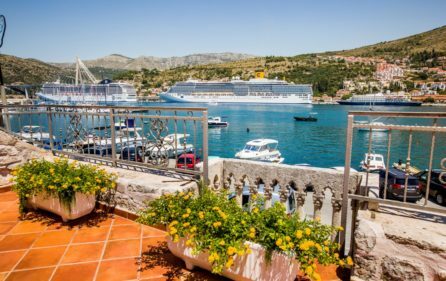 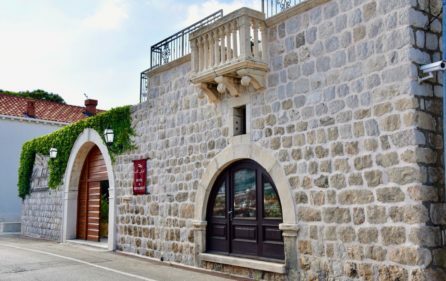 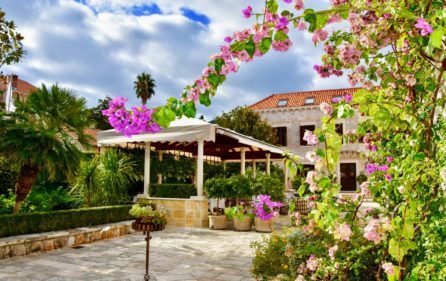 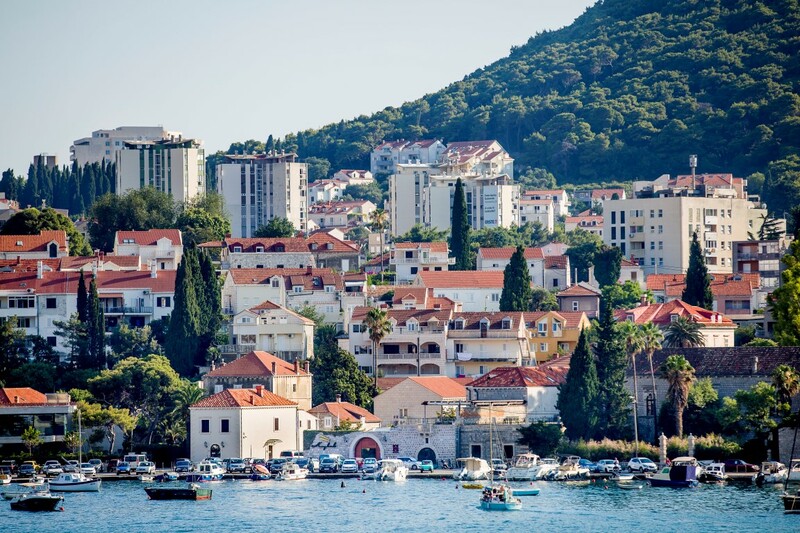 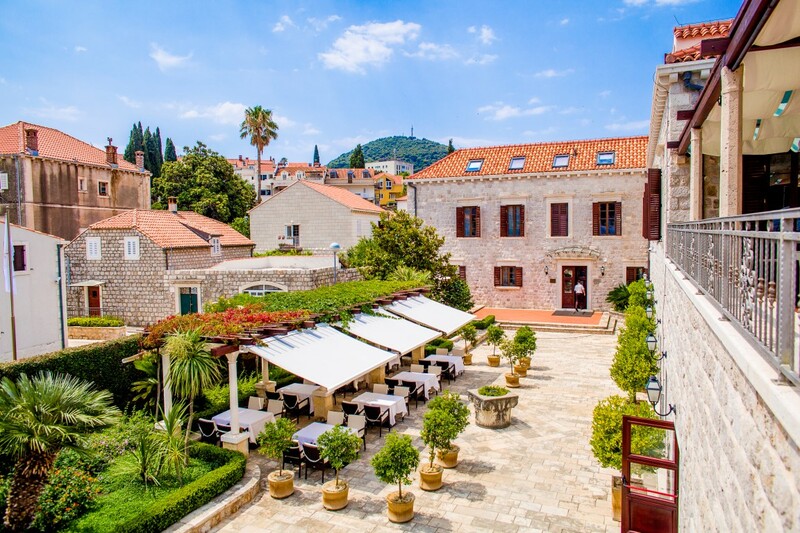 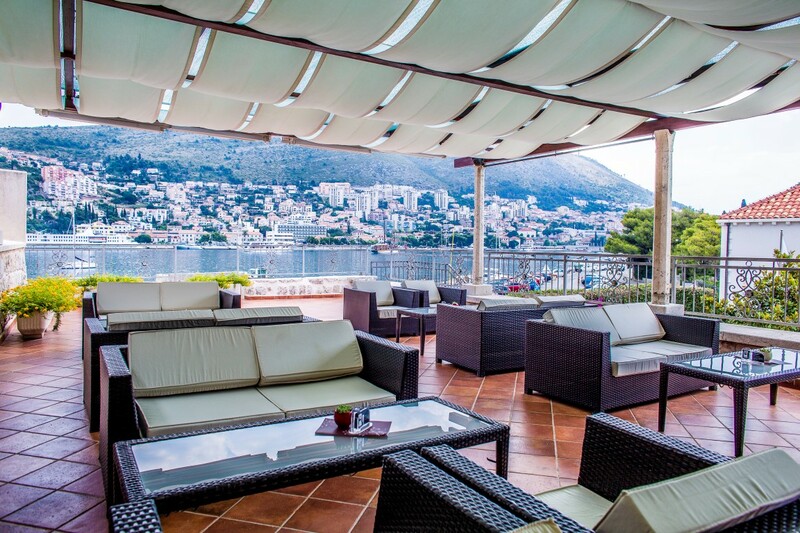 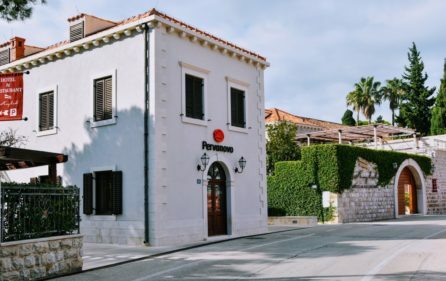 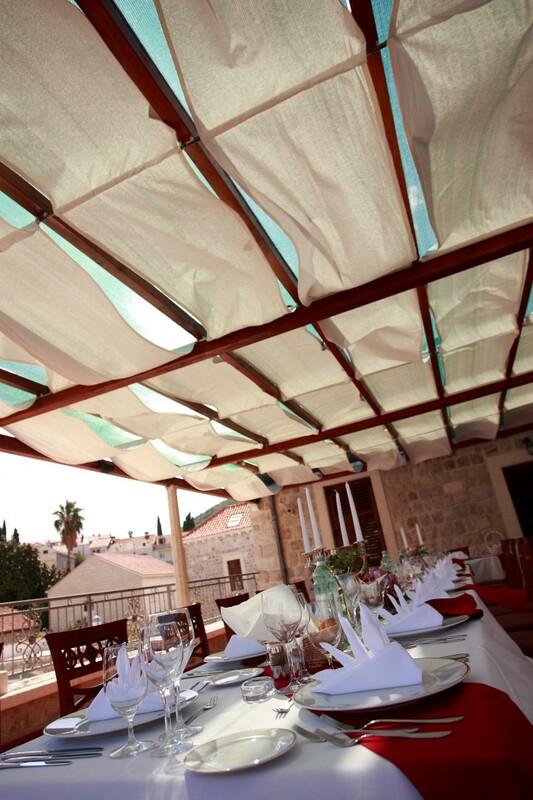 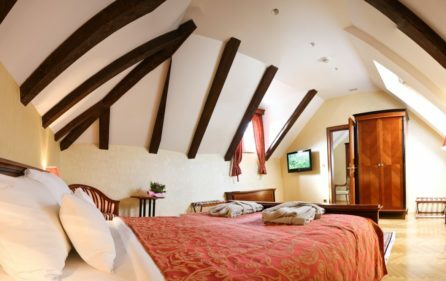 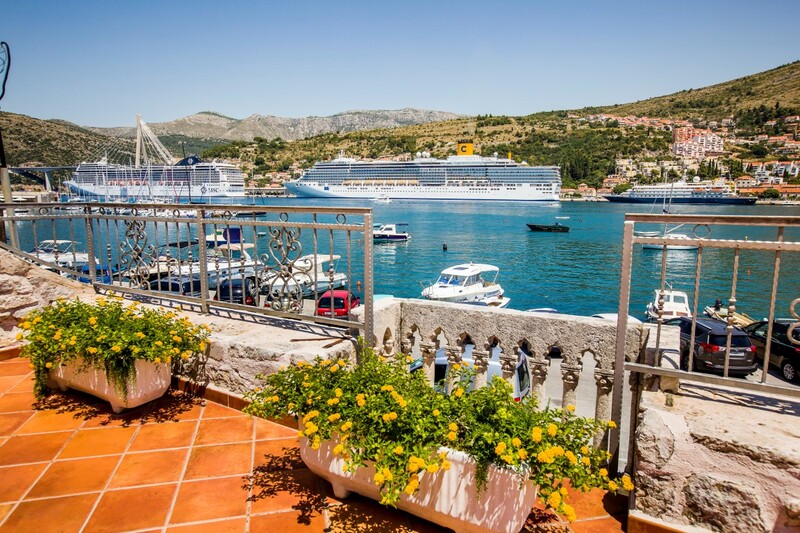 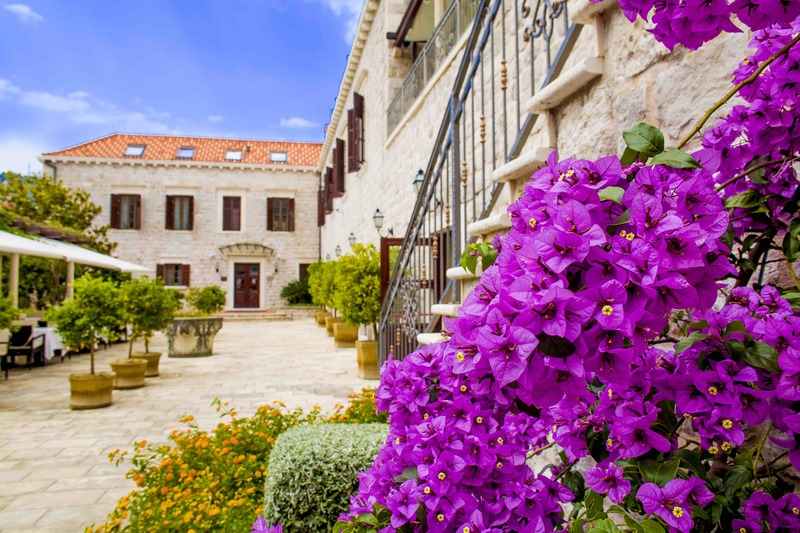 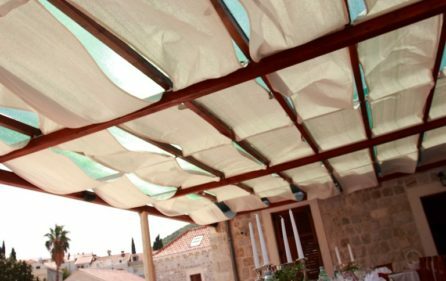 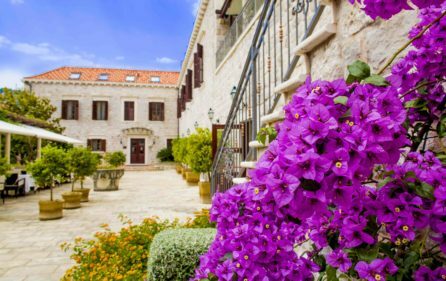 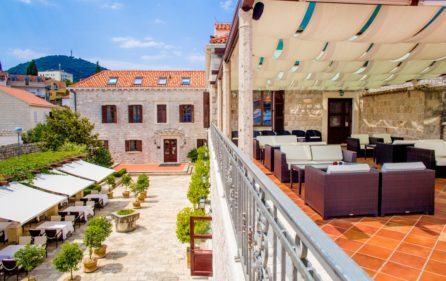 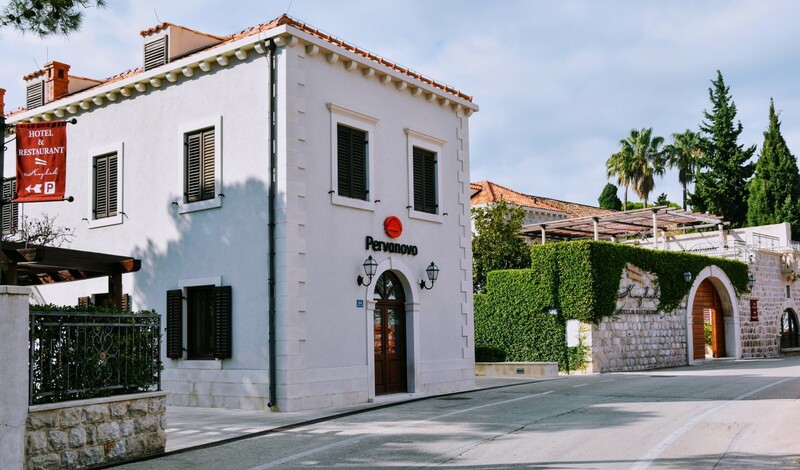 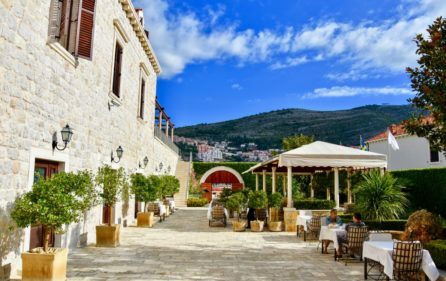 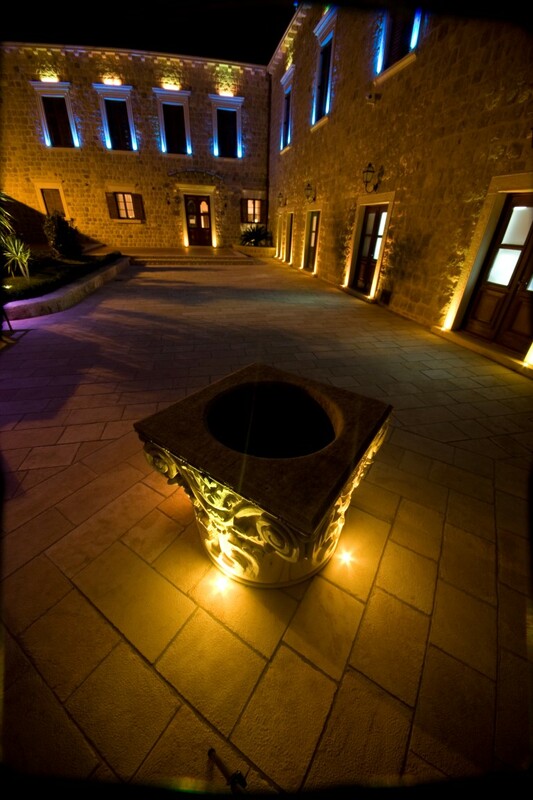 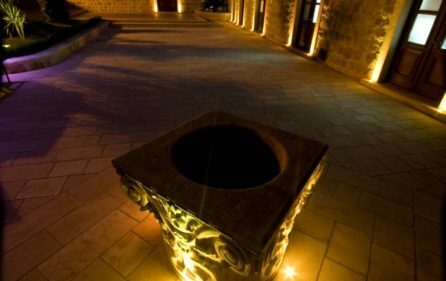 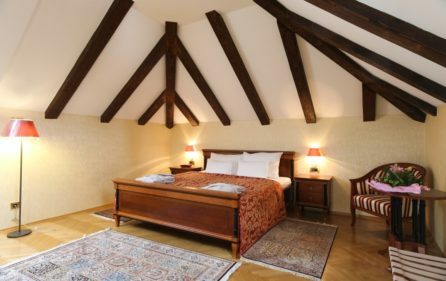 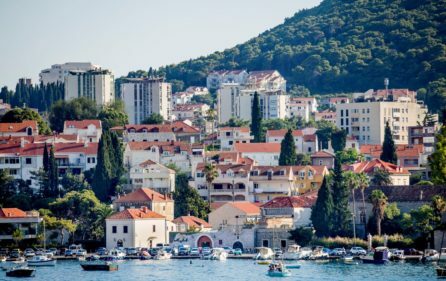 Luxury 5 Star Boutique Hotel, Dubrovnik – if the walls could only talk what stories they could tell. Each room is a work of art and each has its own special place in history. 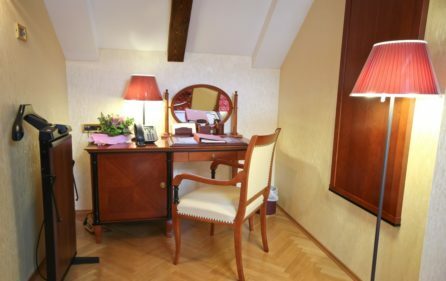 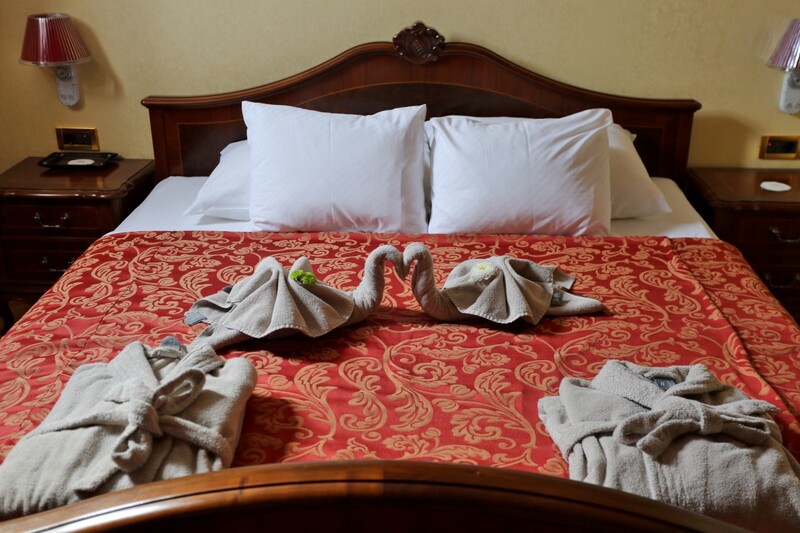 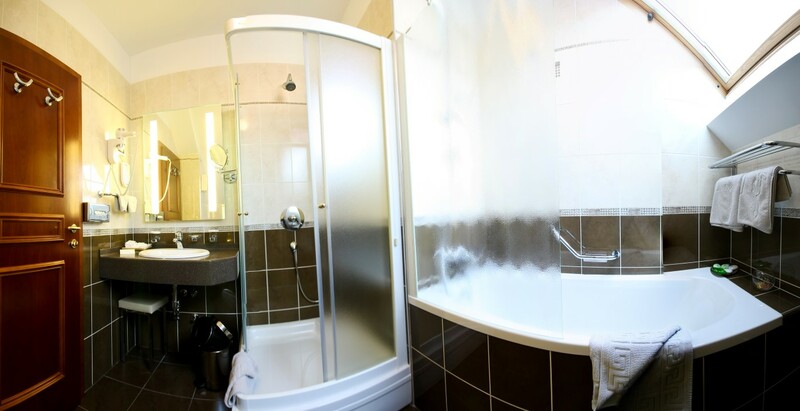 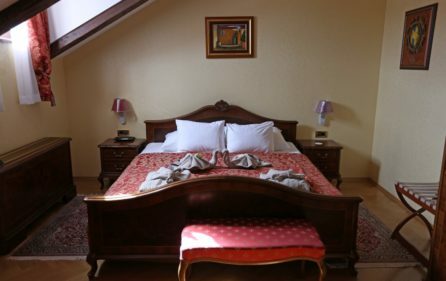 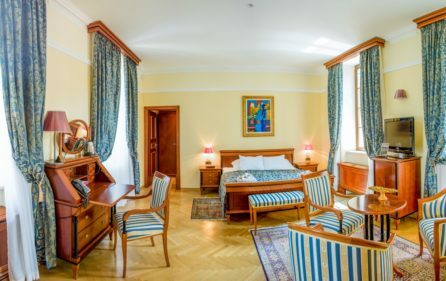 All of the twelve rooms and 1 suite have been decorated and furnished individually to make your stay unique. They even each have their own coat of arms taken from the old ancestry. 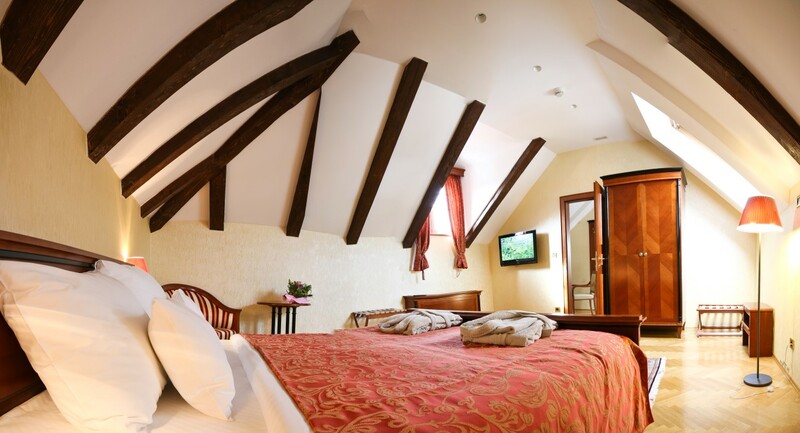 The rooms blend the style of the past with the convenience of the new perfectly as each room has all the comforts guests have come to expect from a modern hotel. 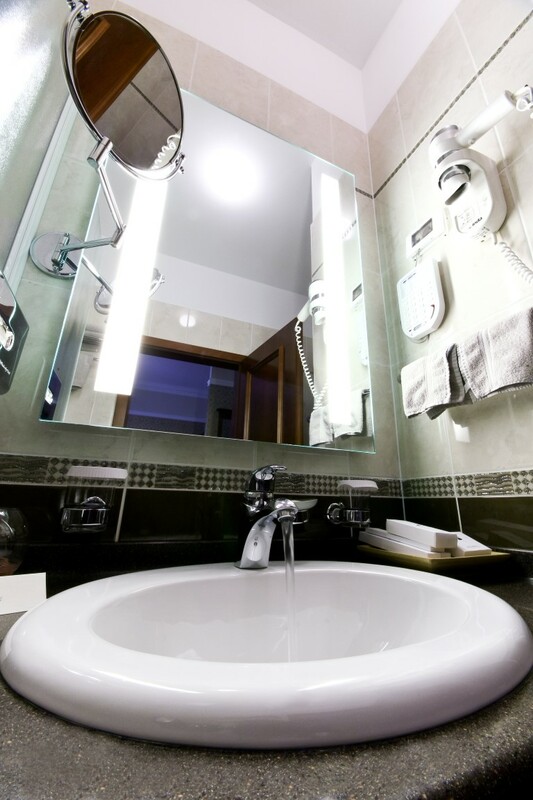 Full air conditioning, a mini bar, HD-TV, and free wireless internet access make sure that your stay is comfortable in every way. 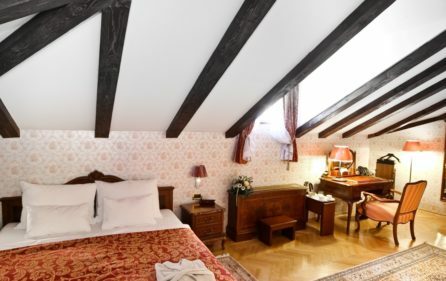 Just to add to the historical experience every single piece of furniture has been handmade in order to achieve the true old feeling of the highest class. 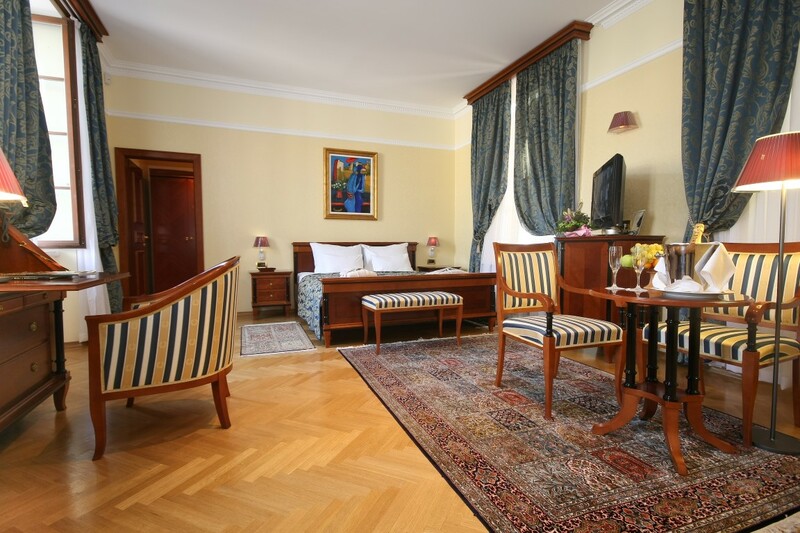 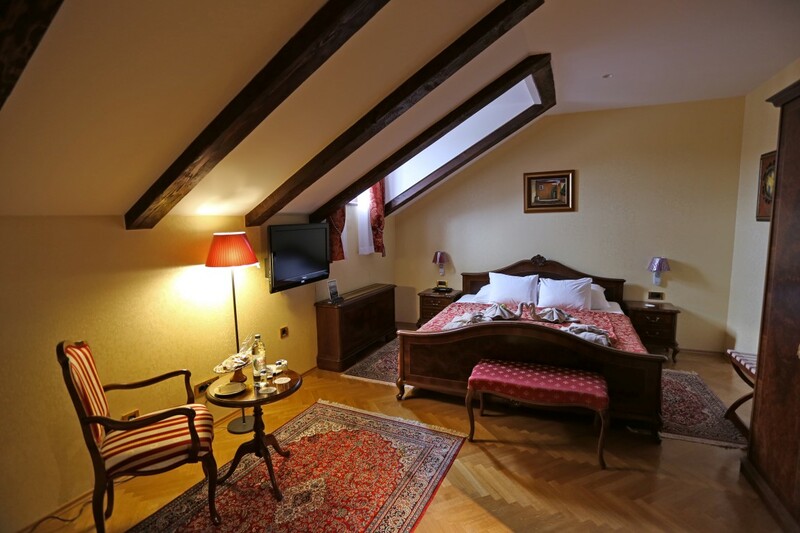 All rooms, and in fact, the whole hotel area is a completely smoke-free environment. 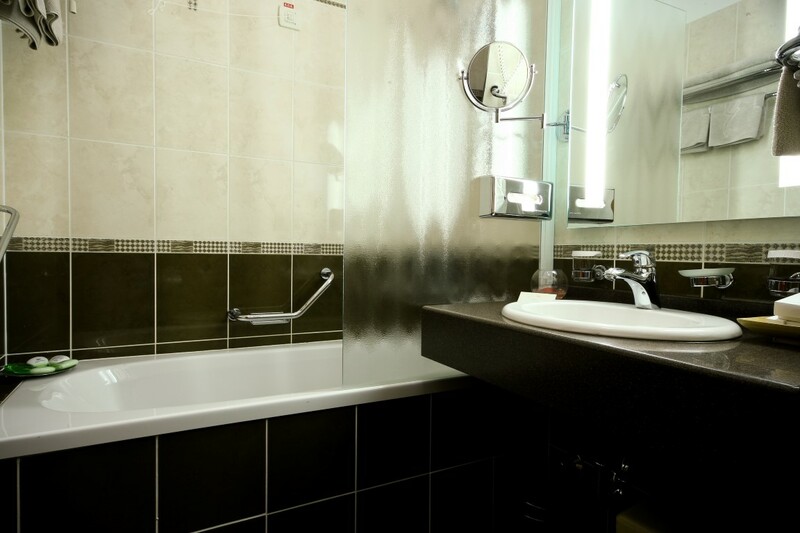 Flexibility and hospitality are our trademarks and this policy can be best seen in our renting arrangements. 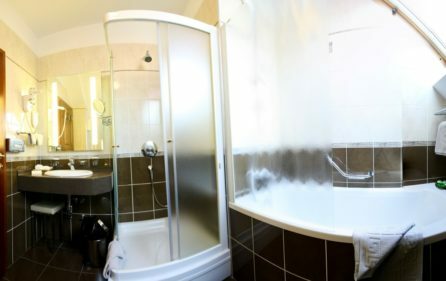 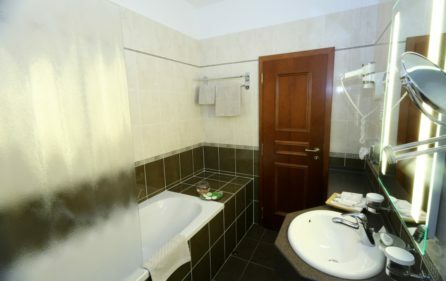 The hotel also offers a high degree of privacy. It is possible to rent an entire floor or even the entire castle if needed. 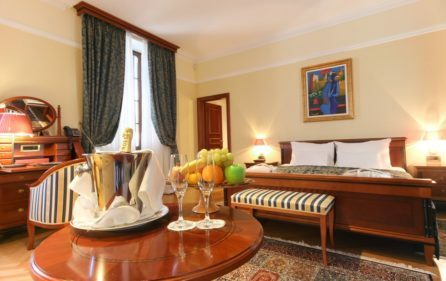 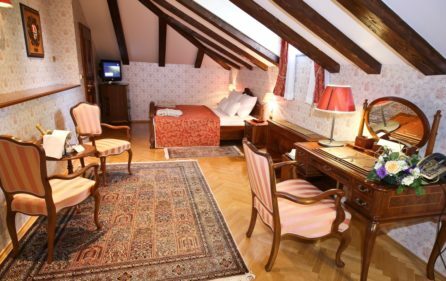 This bright and spacious room is 42 meters squared and has been decorated and furnished individually to make your stay unique. 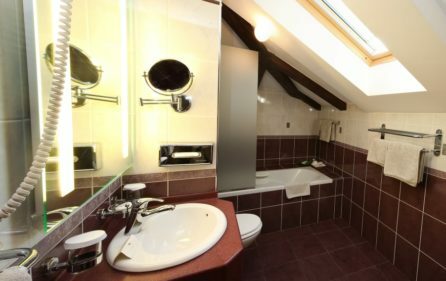 The spacious, modern bathroom includes both a bathtub and a shower. 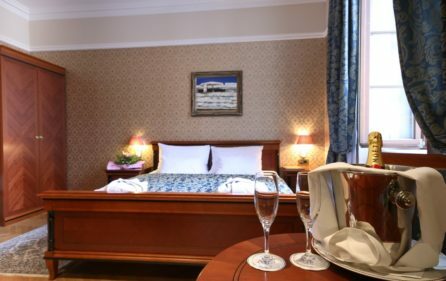 The Deluxe Double Room comes with king size bed and is equipped with “smart room system” with air-condition, SAT & PAY TV, mini bar, safe box, and free wi-fi to make sure that your stay is comfortable in every way. 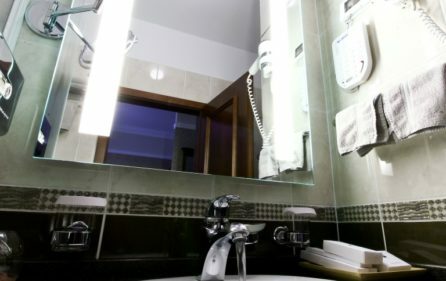 All of the rooms are equipped with “smart room system” with air-condition, SAT & PAY TV, mini bar, safe box, and free wi-fi to make sure that your stay is comfortable in every way. 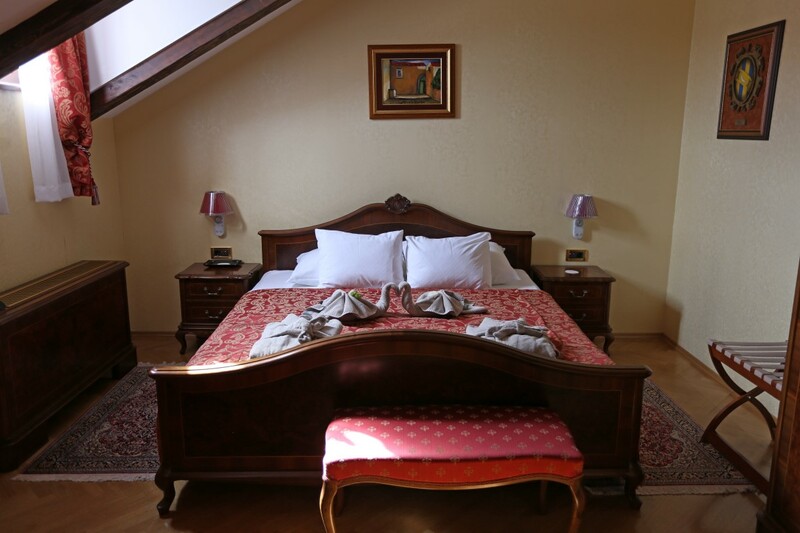 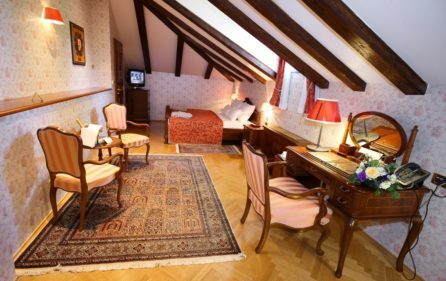 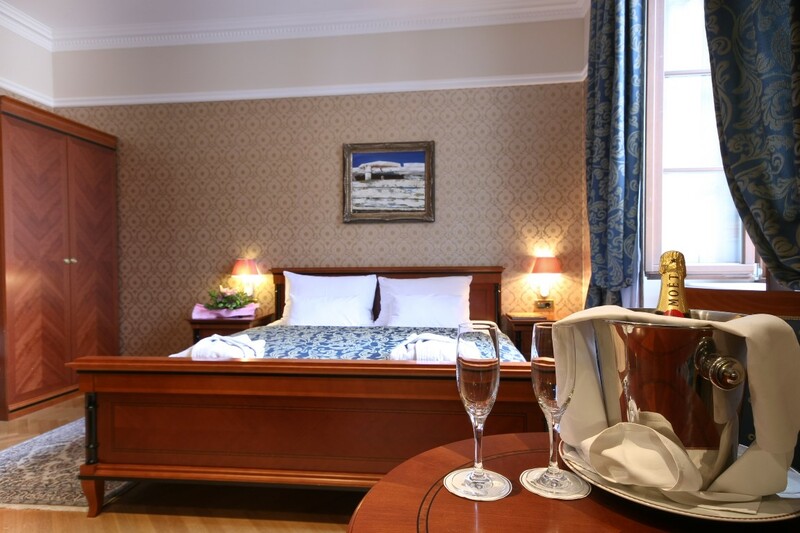 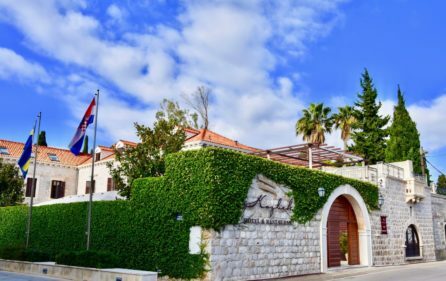 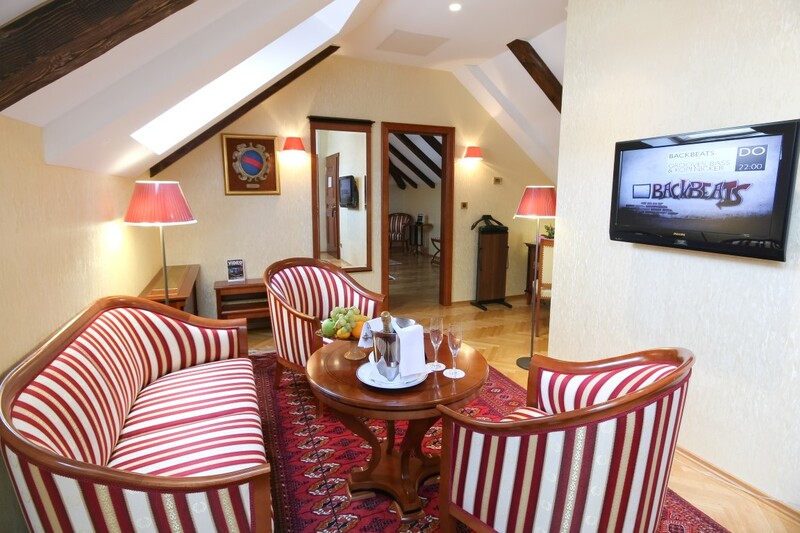 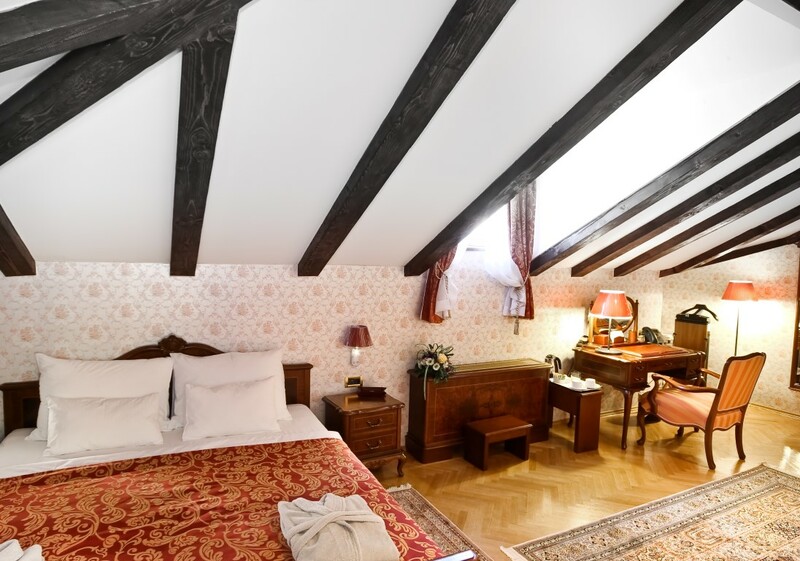 The price is indicated per room, per day and includes breakfast and VAT. 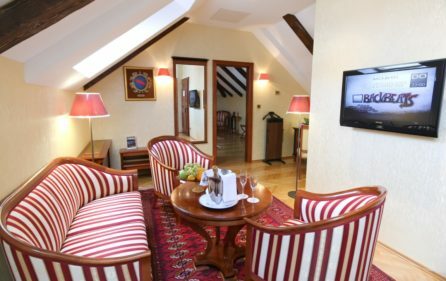 Harmoniously divided into two separate spaces, the Suite features a sitting area and separated cozy bedroom and is 45 meters squared. 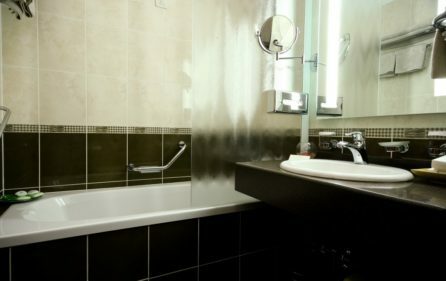 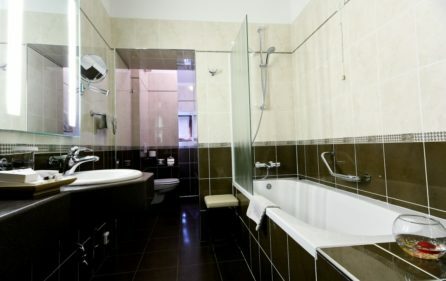 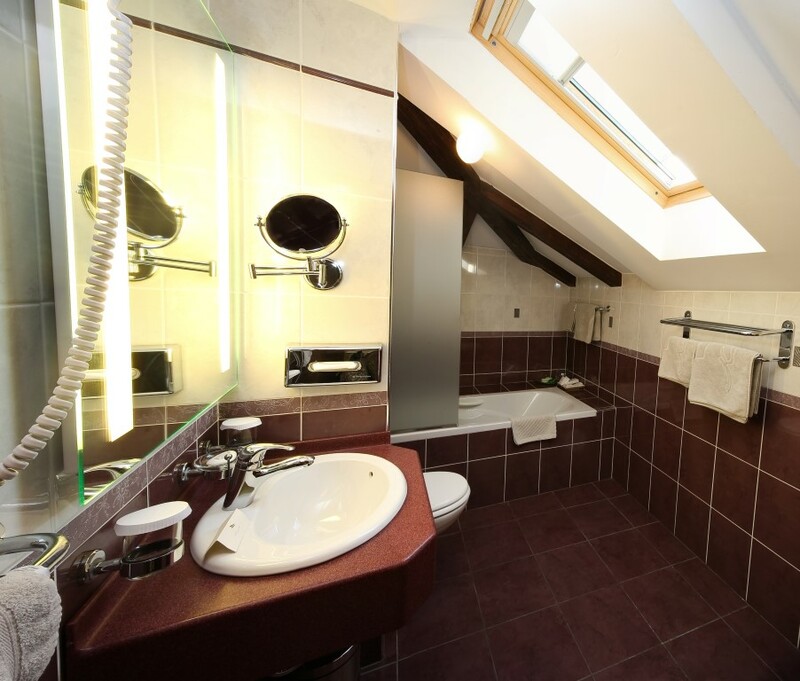 The spacious, modern bathroom has been designed for maximum relaxation and includes both a bathtub and a shower. 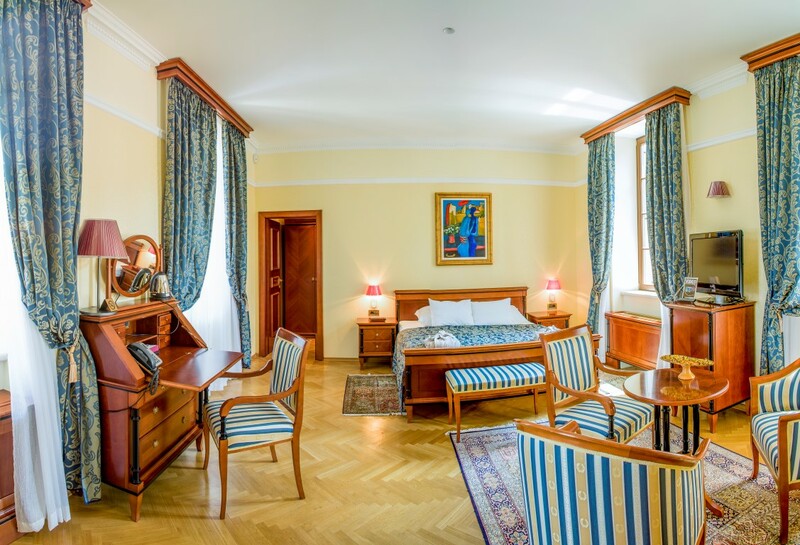 The suite comes with king size bed and is equipped with “smart room system” including air-condition, SAT & PAY TV, mini bar, safe box, and free wi-fi to make sure your stay is comfortable in every way.